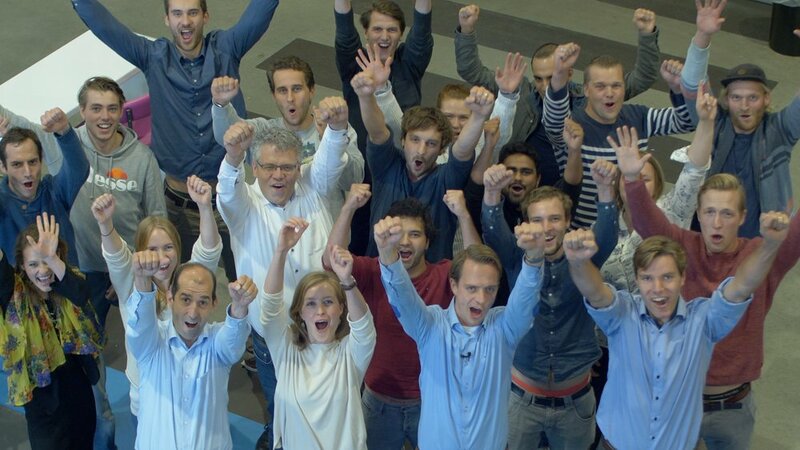 Bluerise launched their crowdfunding campaign 3 weeks ago, aiming for a total funding goal of €250.000,-. 3 weeks later, they already reached more than 200%! This makes it possible to not only launch one, but two projects! To increase their impact and the growth of Bluerise they now decided to go for 300%! The money will enable them to further grow their team and speed up the preparations. Reason enough to ask Remi Blokker, one of the Bluerise founders, some questions. Crowdfunding: Bluerise, harnessing the ocean’s power. Please tell us more! 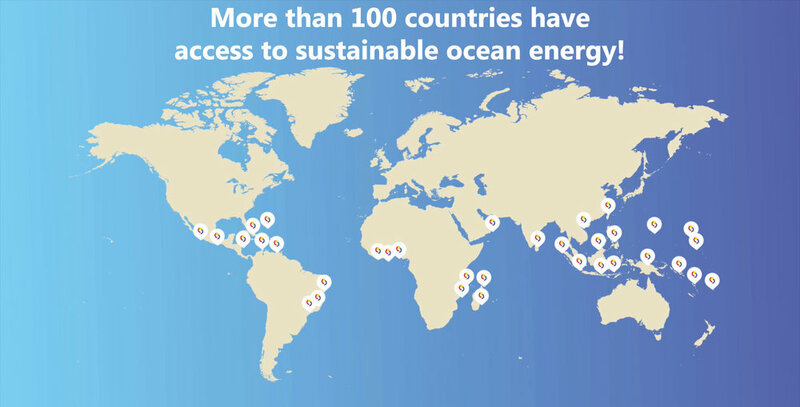 Bluerise develops utility-scale renewable cooling and power systems by using the ocean's thermal energy in the tropics. Our cooling solution saves 90% of the energy consumption. This compared to regular air-conditioning and our power systems provide reliable power, day and night, year-round. Bluerise has developed cutting edge technology, that we have built and proved in the laboratory and which is now ready to be scaled-up to commercial size. Together with our partners, we are currently in the process of developing projects in Curaçao and Jamaica. With the help of our network of partners, investors, customers and supporters we will soon be able to get started with the actual construction of these projects. How did the Bluerise founders come up with this idea? In 2009, me and Berend Jan Kleute and myself founded, coming from different backgrounds. Independently we came to realize that the oceans hold a tremendous amount of renewable energy, available 24/7 and continuously replenished. Upon meeting at the Delft University of Technology we decided that making this energy available was worth pursuing. The team was quickly expanded in 2010 when Paul Dinnissen and Diego Acevedo joined as partners with the shared belief in the need to provide a sustainable alternative to our energy needs. The passion that comes from this shared belief is what still drives our team today and attracts talented people. 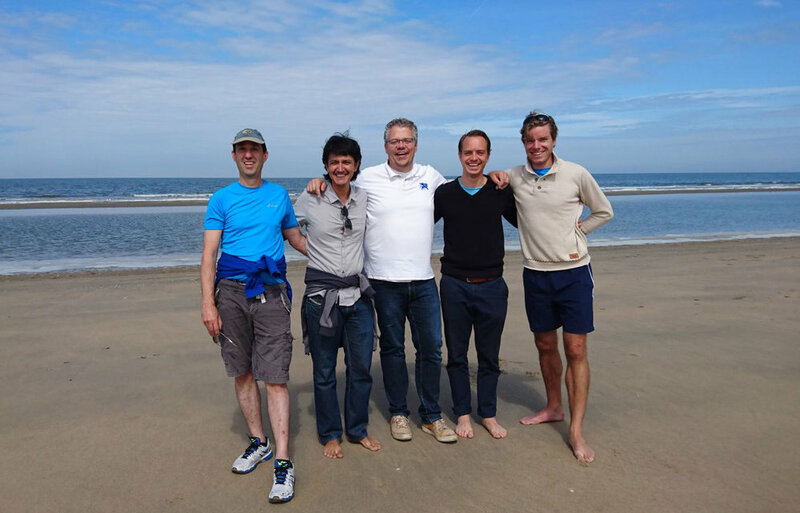 In 2014 Joost Kirkenier joined Bluerise, subsequently leading to his decision to also invest and join as part of Bluerise’s core team as a partner. Together with the rest of our team of ambitious Bluerisers, local representatives and students with a great passion for sustainability we share this vision of creating an energy breakthrough using the ocean’s power. How is the Bluerise team going to achieve this ambitious goal? Bringing a new energy technology to market requires more than capital and technology. It requires the right mindset and the right team. Me and Paul Dinnissen are no strangers to playing a part in building revolutionary tools that have molded our current way of life, being early participants in the development of both hardware and software solutions during the IT revolution of the 80s and 90s. We are aware of the difficulties of bringing game-changing solutions to an established industry, but we are also aware of the impact that our solution will have. This makes our commitment even stronger. Right at the incorporation of Bluerise, preparations were made to secure an anchor customer at a viable location for an initial pilot facility. This customer was found on the island of Curaçao, part of the Kingdom of The Netherlands. After initial research and feasibility studies, this project is now being developed with strong support from our customers and partners. Since then, also other projects with different partnerships and locations have been initiated, suitable to our strategy. This led to assignments and partnerships in Jamaica, Colombia and Sri Lanka, where we have performed feasibility studies with a positive outcome and have moved on towards project development. Bluerise is nearing a fast growth stage and is getting ready to build the first commercial deep seawater cooling projects. We look forward to the exciting years ahead, transitioning to a world that will be green… and blue. The past years we have operated efficiently and effectively with our small and committed team, positioning ourselves as a leader in the global arena for ocean thermal energy. Now it’s time for the next step in our growth path and get the first projects built in the Caribbean. We believe that with the help of people who believe in our mission we can achieve this. It’s a great chance to extend our network of partners, investors, customers and supporters. Another great thing is that this crowdfunding campaign helps us increase our visibility and the awareness for ocean energy around the World. Lastly,I am interested. Why should I invest in Bluerise? By investing in Bluerise, you will not only obtain a stake in what promises to become a very successful and valuable company obtaining a high return on the investment, but you will also help lead the new energy revolution making the world a better place for future generations. Together we can change the world for the better.